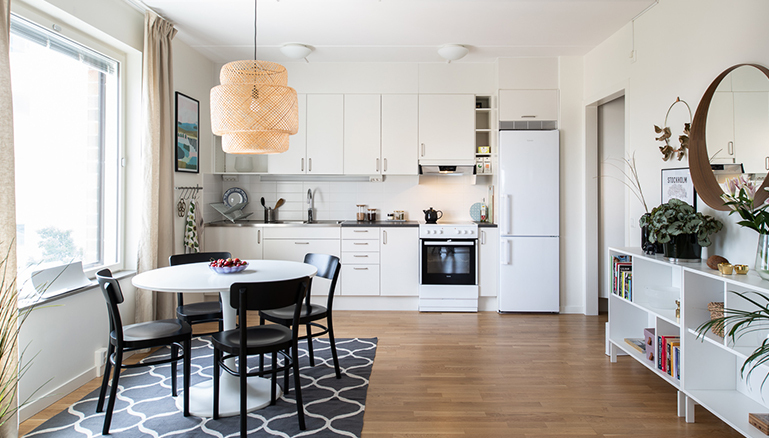 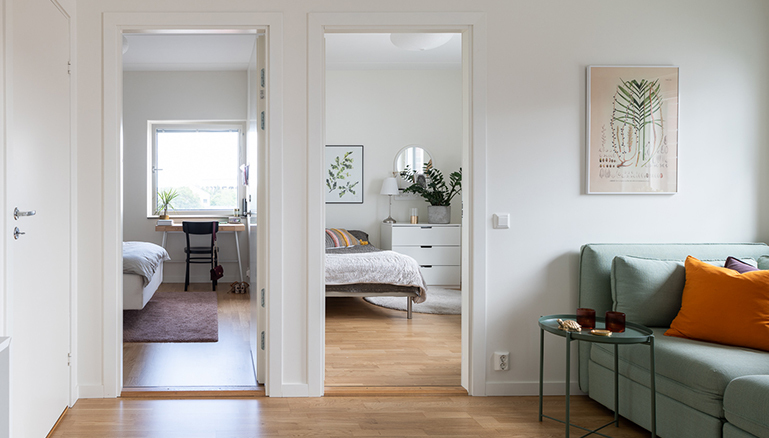 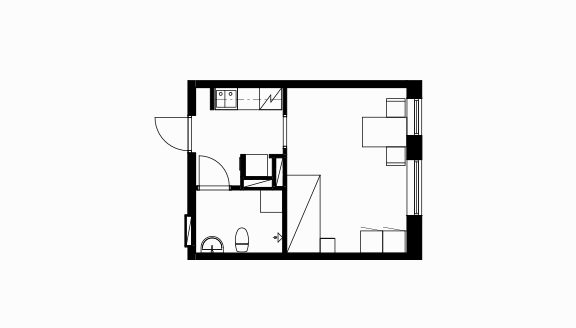 This is a student accommodation exclusive for all you lucky dogs accepted to KTH. 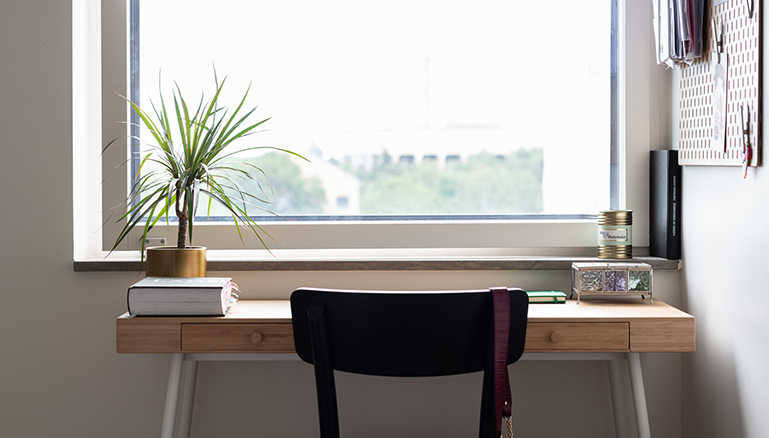 Among their 10 000 full-time students, you’ll surely find both friends and future colleagues. 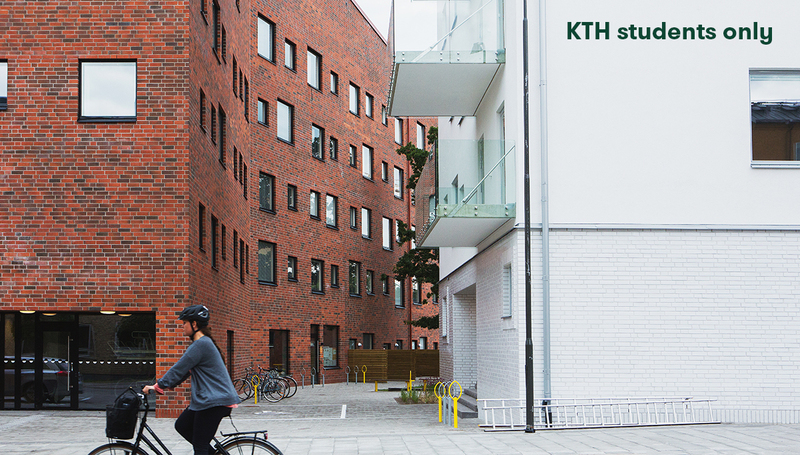 KTH is an inspiring environment filled with alluring buildings, greenery, coffee shops,restaurants and art. 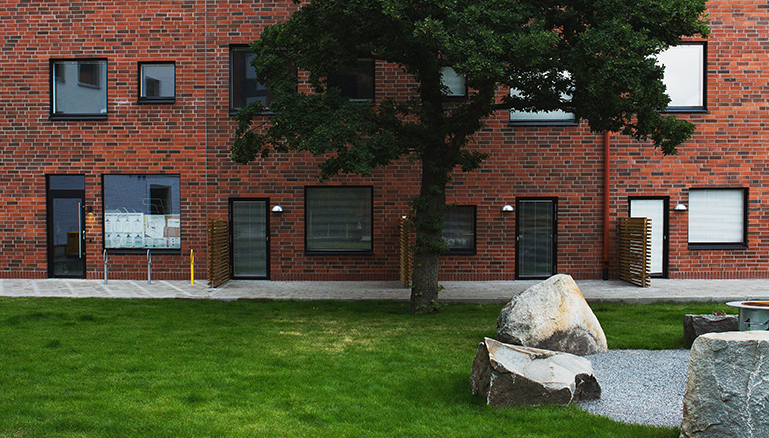 From our house, campus is just five minutes away, and the subway station is seven minutes away.